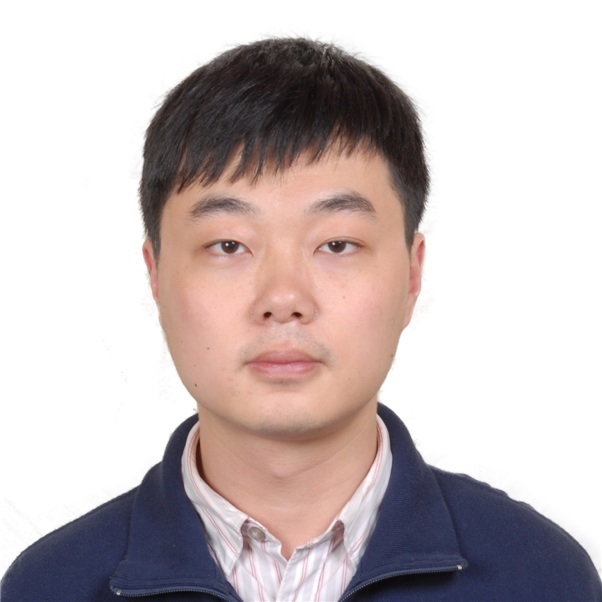 Dr. Cheng Chen is an Associate Professor in Center for Joint Surgery, Southwest Hospital, Third Military Medical University, Chongqing, China. He received the B.S. degree in 2005 in Biomedical Engineering from Southwest University of Science and Technology, Sichuan, China, and the PhD. Degree in 2011 in biomedical engineering from Chongqing University, Chongqing, China. He has many publications in international scientific journals with high impact factor. 1. Wei-Nan Zeng, Fu-you Wang, Cheng Chen, Ying Zhang, Xiao-Yuan Gong, Kai Zhou, Zhi Chen, Duan Wang, Zong-Ke Zhou, Liu Yang: Investigation of association between hip morphology and prevalence of osteoarthritis. Scientific Reports 5/2016; 6:23477. DOI:10.1038/srep23477. 10. Kaining Chen, Li Yin, Liangjun Cheng, Chuan Li, Cheng Chen, Liu Yang: In vivo motion of femoral condyles during weight-bearing flexion after anterior cruciate ligament rupture using biplane radiography. Journal of sports science & medicine 09/2013; 12(3):579-87. 18. Cheng Chen, Ramaswamy Krishnan, Enhua Zhou, Aruna Ramachandran, Dhananjay Tambe, Kavitha Rajendran, Rosalyn M Adam, Linhong Deng, Jeffrey J Fredberg: Fluidization and Resolidification of the Human Bladder Smooth Muscle Cell in Response to Transient Stretch. PLoS ONE 08/2010; 5(8):e12035. DOI:10.1371/journal.pone.0012035.